Thank you for submitting your request to get your deal featured with us. You're form has been sent to us but we will need you to fill out the final step. 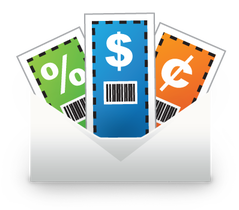 Purchase your ability to listing your locations coupon on our app.